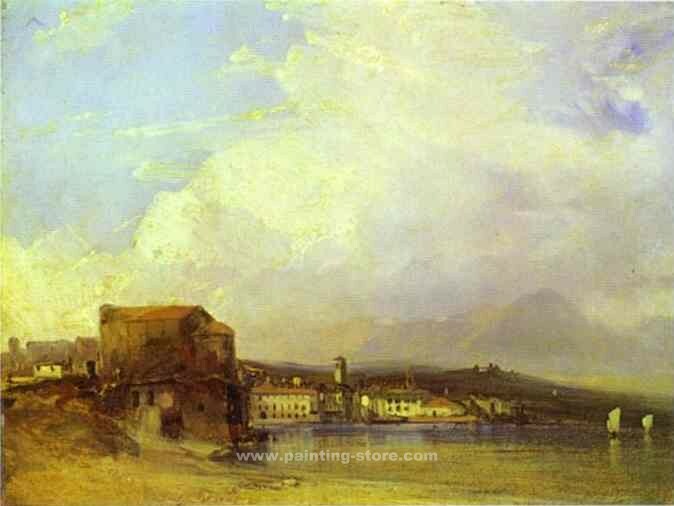 Lake Lugano bonington17 - AMAZON OIL PAINTING CO.,LTD. Lake Lugano. 1826. Oil on canvas. The Art Gallery of Western Australia, Perth, Australia.